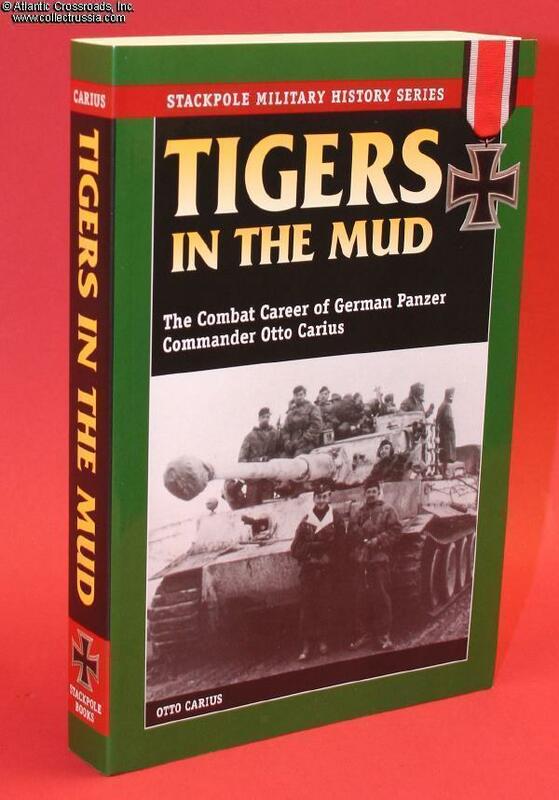 "Tigers in the Mud, The Combat Career of German Panzer Commander Otto Carius", by Otto Carius. 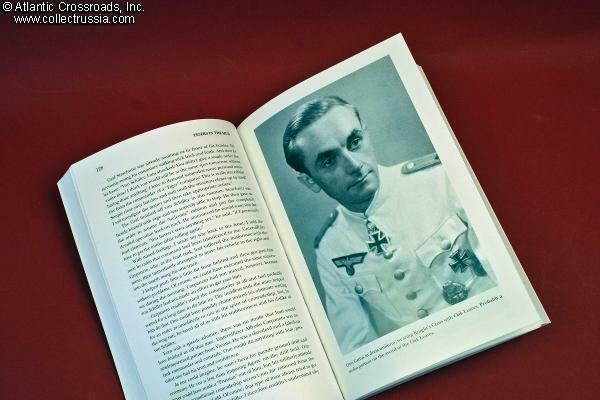 "Tigers in the Mud, The Combat Career of German Panzer Commander Otto Carius", by Otto Carius. English text (trans by R J Edwards), soft cover, 368 pages, 51 b/w photos, 50 ill, and 3 maps; Carius won the Knights Cross with Oak Leaves during WWII. 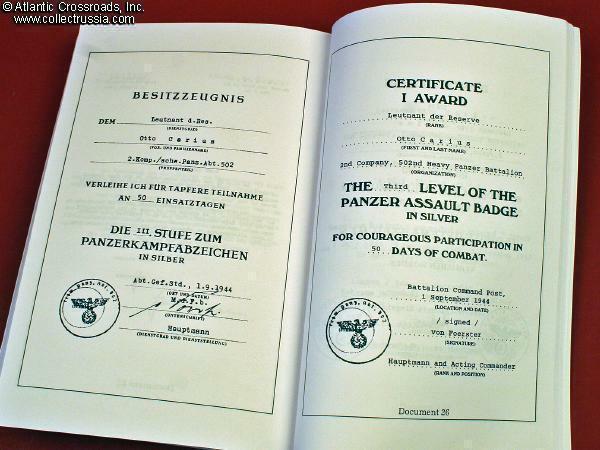 The fifty-one unique photographs coupled with the thirty completely translated award documents, letters, and after battle reports make this book a good read for the WW II militaria collector as well as for tank "buffs."